Put a dish of cocktail peanuts in front of us and we’ll consume the entire bowl without even realizing we started. We’re only human. But do we really know what we’re eating? 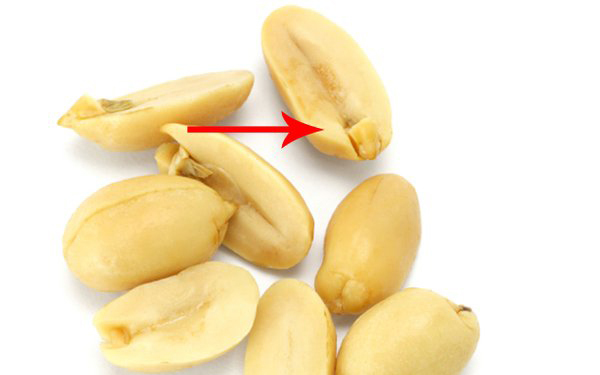 If you’ve ever slowed down to crack a peanut in half, you’ll notice a little nub inside (and if you’re smart, you’ll pull it out and eat it, because it’s tender and delicious). When you eat a peanut, you’re simultaneously eating something pretty amazing. See that little nub on the end of the peanut below? That’s an embryo. 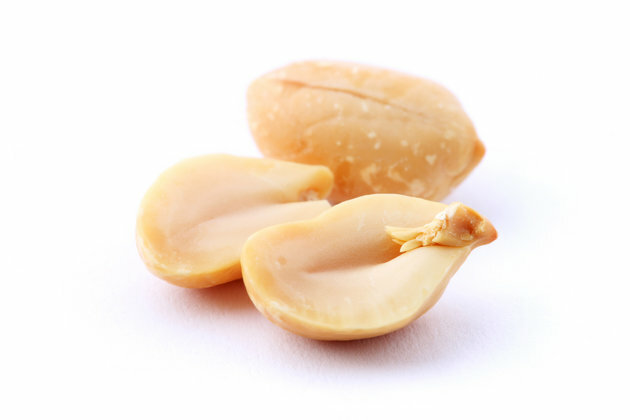 The peanut is really just a seed, which, when planted in soil, grows into a peanut plant. And though all parts of the seed are vital, the embryo is basically the origin of the plant. Once a peanut seed is planted, the embryo grows into a seedling and produces a flowering plant. 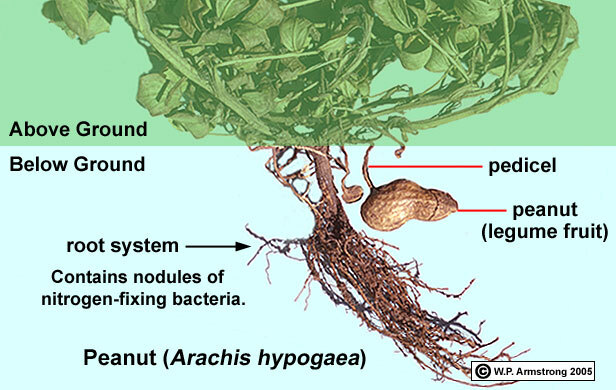 Once the plant has gone through pollination and fertilization, new peanut pods develop underground — and the seeds within those pods contain embryos of their own. Though we know them as nuts, peanuts are actually legumes, so they don’t grow on trees like walnuts or pecans. Instead, the peanut fruit grows under the soil’s surface. And it all starts with that crunchy little niblet. Now that we’re all better educated on the origins of peanuts, it’s high time we show them some appreciation — preferably in butter form.